Garage door safety sensor problems are a frequent occurrence for most homeowners. 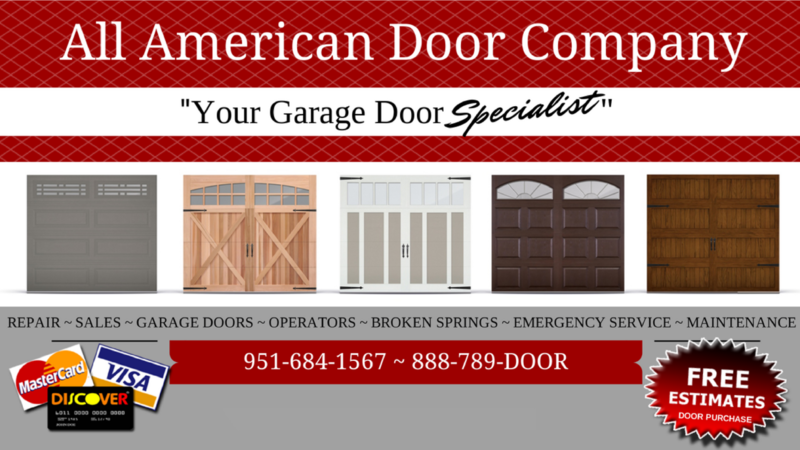 One of the most common problems is a garage door that stops and reverses while attempting to close. The reverse feature is often accompanied by the opener light flashing and/or hearing a clicking noise coming from the motor-head. Several different reasons exist for this type of situation and many of them can be repaired by the homeowner. 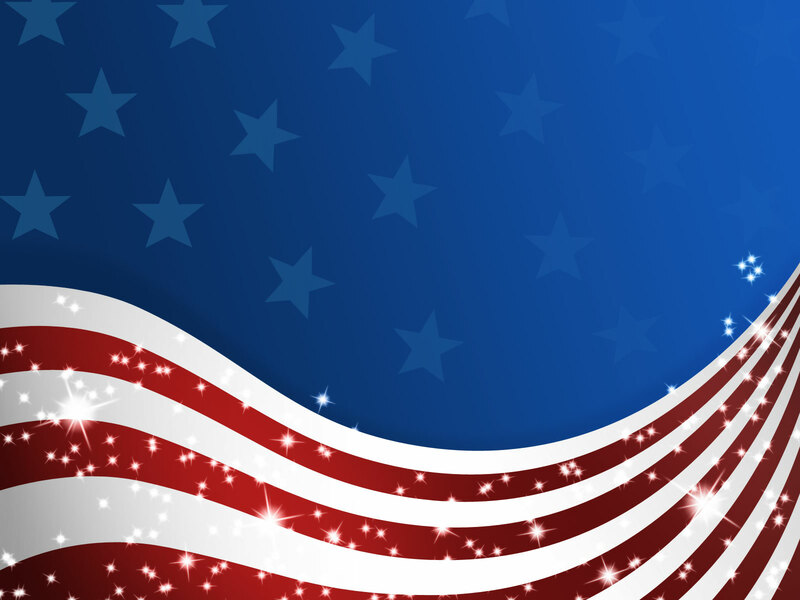 Save yourself the cost of a service call by reviewing the following scenarios. 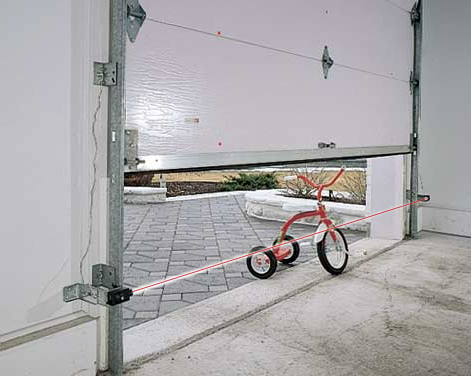 Two types of accidental obstructions can cause the safety sensor to prevent a garage door from closing. The first is an obstruction in the path of the door and therefore in the path of the sensor. Trashcans, bicycles, strollers and toys are common, but even smaller items, such as branches or leaves can activate the sensor. The second type of obstruction might be on the sensor itself; dust, insects or dirt on the sensor lens will activate the sensor and prevent normal operation. Removing such obstructions generally restores the door to proper functioning. Improper positioning of safety sensors can cause poor functioning. The two positioning factors are sensor alignment and sensor placement height. Safety sensors include two mounted sections, one on each side of the garage door opening; the sensors use two photo eye lenses that transmit an infrared beam between them. If the sensors are not properly aligned, the photo eye lens will interpret it as in interrupted beam, indicating an obstruction. Use a laser level, or a string hung between the two sensors, to make sure they have not accidentally been knocked out of alignment. Sensors must be placed between 4 and 6 inches off the floor to meet safety standards; if they’re too low, ground-level obstructions might cause interference. The safety sensors may have wire connection problems at the sensor port or at the opener’s motor head. Ensure that the wires are properly connected and not loose at both connection sites. Most sensors use LED lights on the sensor ports to indicate proper electrical functioning; some sensors display solid red or green lights on each sensor, while others have flashing or solid lights to indicate improper wiring. Check your manufacturer instructions to see how the lights should display. If the wiring appears correct, but the sensors are still not functioning, there may be an electrical problem at your circuit board. Occasionally the photo-eye lens of the sensor port becomes damaged. Lenses can be damaged by impact such as an accidental bump from a car or garbage can. Lenses are also particularly susceptible to moisture; if you have experienced heavy rain or flooding, it’s likely that your sensor was damaged by moisture and needs to be replaced.